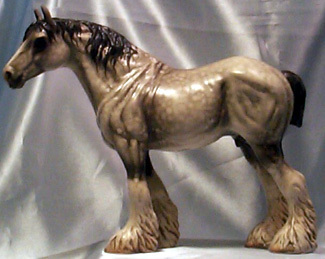 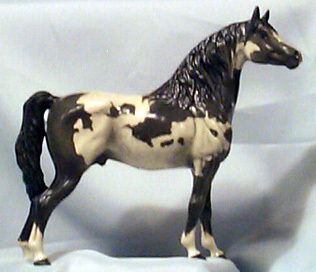 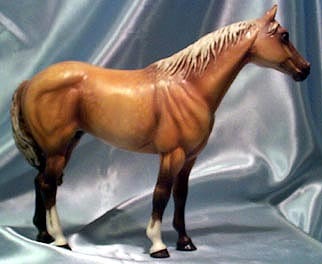 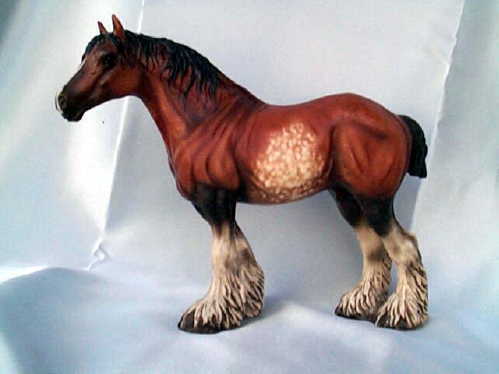 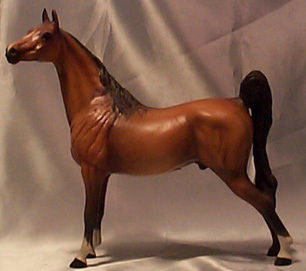 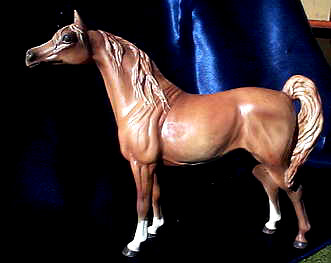 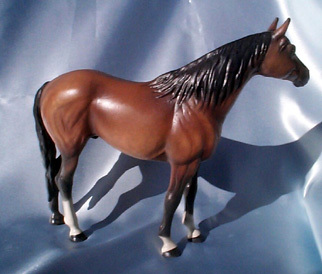 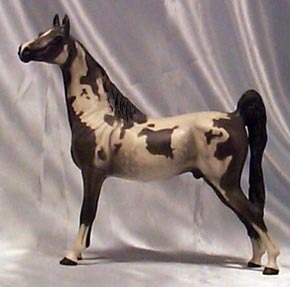 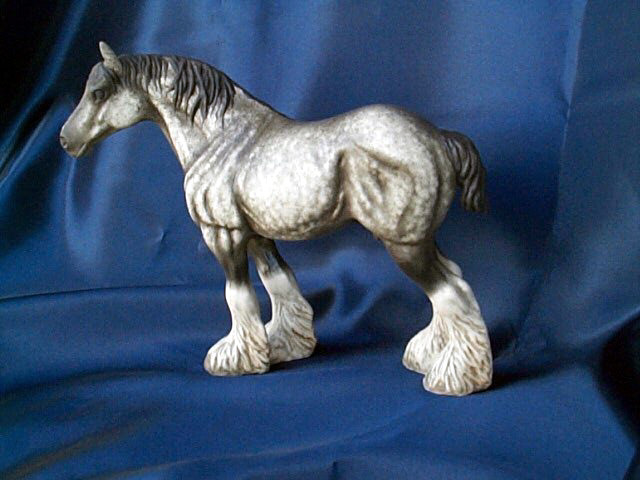 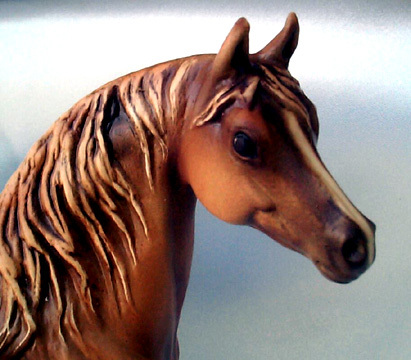 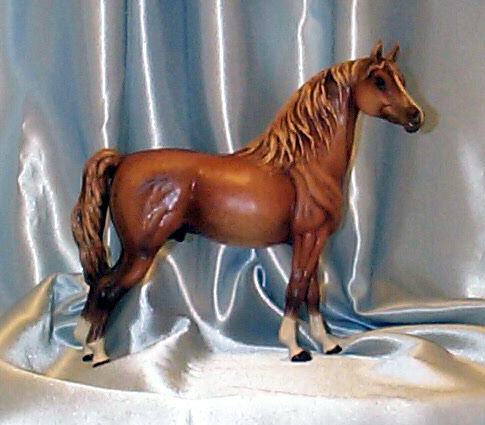 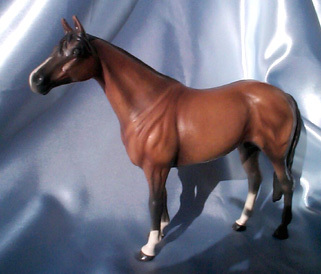 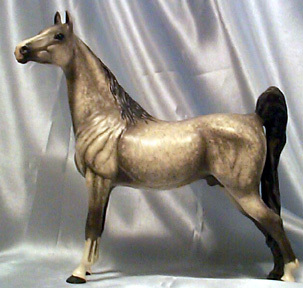 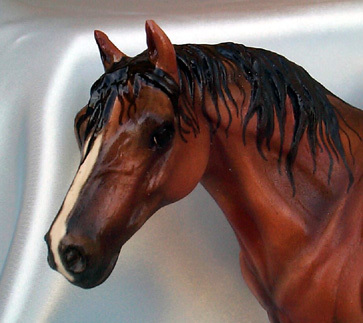 Each Porcelain Horse is hand painted and no two are exactly alike. 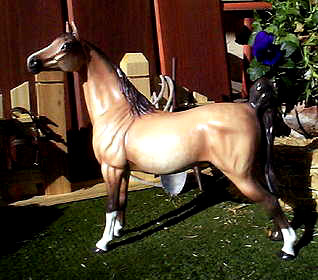 Horses are numbered & Signed by artist. 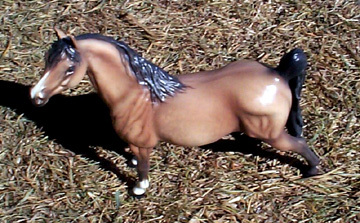 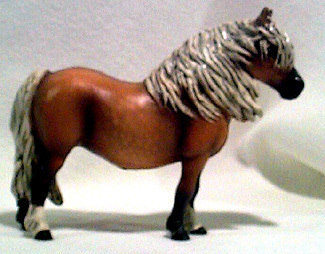 Your horse may be different than the one you see pictured. 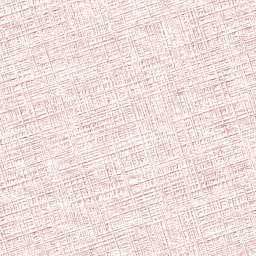 It is impossible to keep all variations pictured on web page. 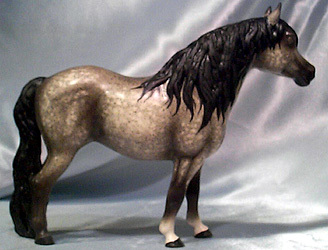 Will Notify you of colors in stock at time of purchase - No obligation to buy if your color is not in stock. 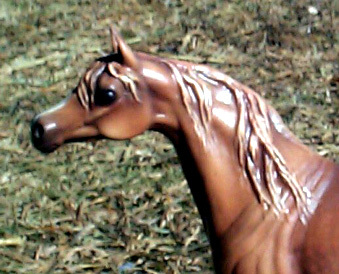 6 7/8" H X 7 1/2"
7 1/4" H X9 1/4"
7 1/2" H X 10 1/4"